An evil mod for Minecraft. 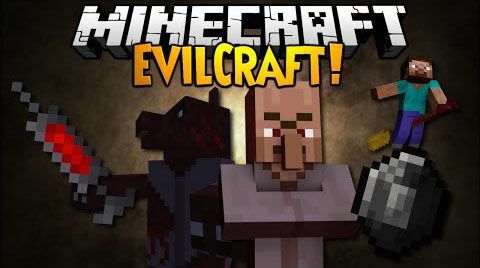 EvilCraft mod basically adds various evil things to Minecraft, from everything such as little flying monster that will follow you around and try to poison you, to bottles that allow you to store and control the weather. Download and install Cyclops Core.